Toronto, Canada (September 13, 2018) Canadian Business and Maclean’s today ranked Toronto Custom Concepts Inc. No. 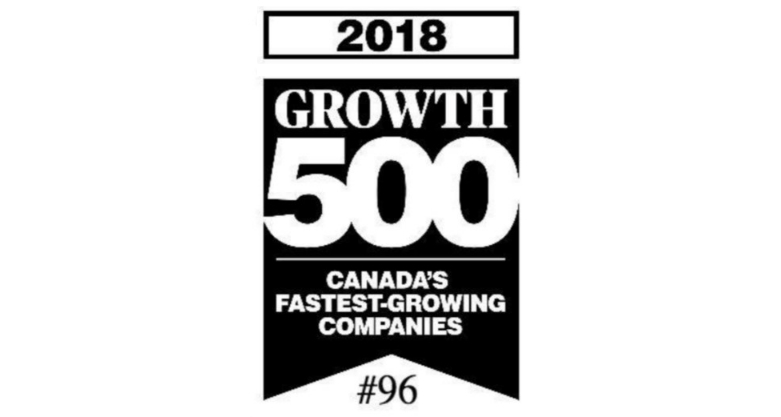 96 on the 30th annual Growth 500, the definitive ranking of Canada’s Fastest-Growing Companies. Produced by Canada’s premier business and current affairs media brands, the Growth 500 ranks Canadian businesses on five-year revenue growth. Growth 500 winners are profiled in a special print issue of Canadian Business published with Maclean’s magazine and online at CanadianBusiness.com and Growth500.ca. Toronto Custom Concepts Inc. made the 2018 Growth 500 list with five-year revenue growth of 911%. Read our reviews and visit our social media channels to validate our focus on quality and our customers. Toronto Custom Concepts is a full service Toronto construction company for custom design & build renovation projects such as new home builds, full home renovations, kitchens, bathrooms, built-in wall units, basements, woodworking and cabinetry projects to name a few. Toronto Custom Concepts covers the GTA area for home, retail, or commercial based build/renovation projects.